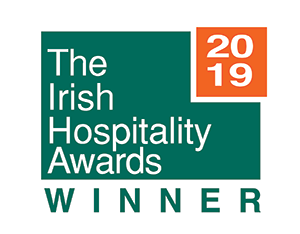 Annebrook House Hotel scoop Top Award at The Irish Hospitality Awards 2019!!! 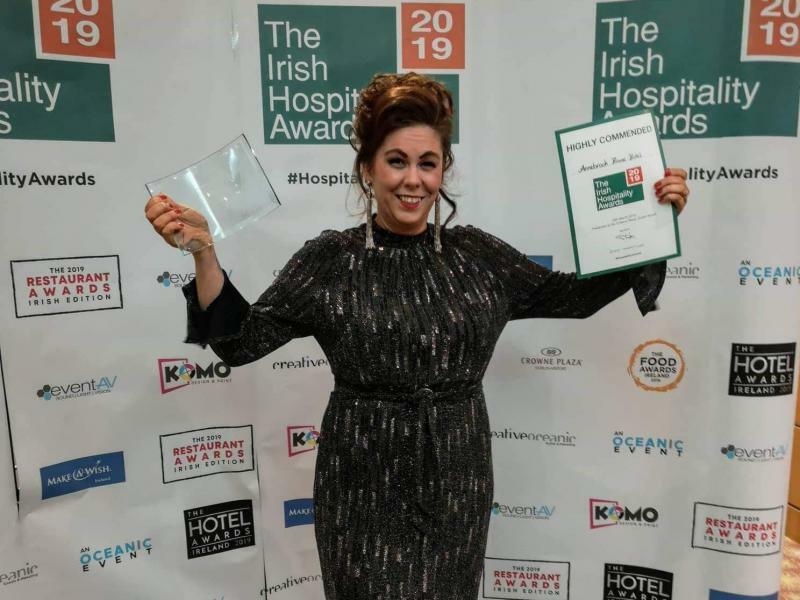 The Annebrook House Hotel, Mullingar are certainly at the top of their game at the moment having won big at The Irish Hospitality Awards held at the Crowne Plaza Hotel, Dublin on Monday night last, 25th March. 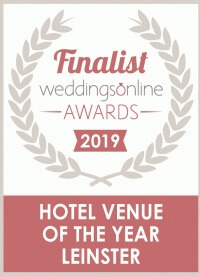 The beautiful Four Star Mullingar hotel nominated in three categories and were awarded “Hotel of the Year”, beating off some stellar competition from 7 other prestigious hotels to scoop the top prize. Over 300 of elite professionals gathered to celebrate their achievements, in a memorable ceremony put on to recognise the growth of the Ireland’s Hospitality Industry. The Irish Hospitality Awards acknowledge the commitment of local professionals and establishments, from restaurants, bars, hotel to festivals and venues that have stood out from the rest due to their dedication to the customer satisfaction. The winners, who are chosen by members of the public & a panel of judges, are a true reflection of the hard work, quality and impeccable customer service that is offered in the hospitality industry. The awards also showcase those individuals who continue to thrive and whose excellence has led them to the forefront of the industry. 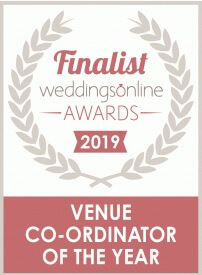 On the night Weddings and Events Manager, Ciara Slammon excitedly accepted the award on behalf of the Annebrook team. 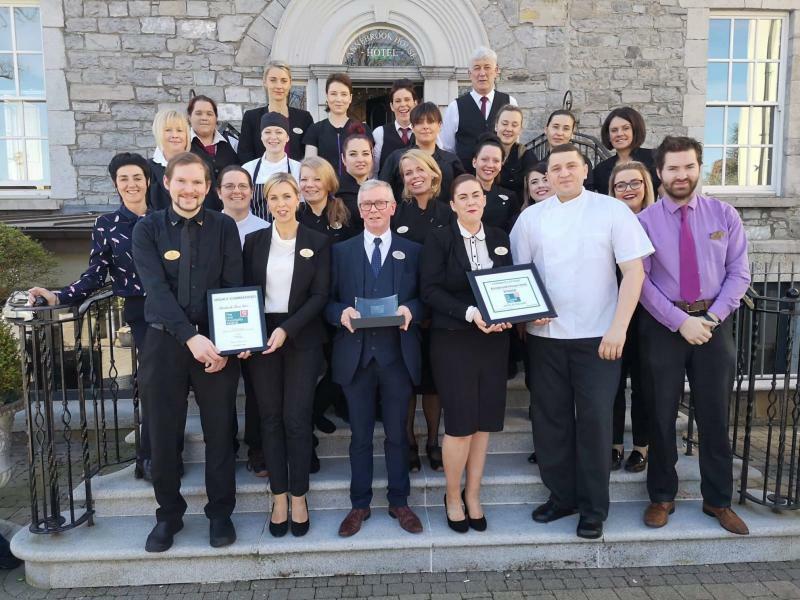 The management and staff are absolutely thrilled with the win with proprietor Berty Dunne stating that “It’s great to receive such prestigious recognition for all the hard work and dedication of our hotel and staff. To receive this award among our industry peers is such an honour. Since receiving the award last Monday we are overwhelmed with the support and well wishes we have received. As always we are so grateful for all the support the Hotel receives from the local community, our loyal guests and the midlands in general. Our philosophy is to keep our business “customer focused”, keeping the customer’s needs and requirements to the fore allows us to remain at the top of our game”. Attention for the team now turns to their Wedding Open Evening, which takes place on Wednesday 3rd April 5pm-8pm.